How would you react if someone told you they would trade you a piece of gold for that old soda can you had hanging out in the back of the fridge? You would probably have a good laugh, right? Well, jump back a couple hundred years to the early nineteenth-century, and the aluminum contained in that soda can of yours was once considered one of the most precious metals in the world (yes, even more so than gold)! Flash forward to today, however, and that seems pretty wild considering aluminum is practically everywhere we go. Now considered the most widely used "non-ferrous metal" in the world, aluminum's production and application exceeds all other metals except for iron and steel. Yet, for being the most common metal in the Earth's crust, the second most popular metal in the world, and the third most abundant element on our planet, knowledge about this widely-used metal is pretty scarce. So, exactly what is aluminum? And, why is it so important? 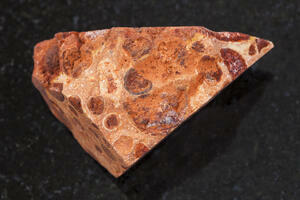 Hydrated alumina, better known as bauxite ore, is what's mined from the Earth's crust and refined to extract aluminum. 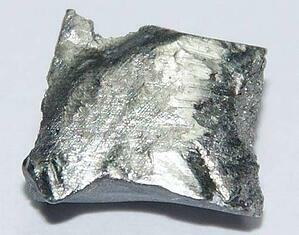 Once extracted from the bauxite, pure aluminum is often much too soft and ductile for commercial use. For this reason, aluminum is almost always combined with other alloying metals or elements. 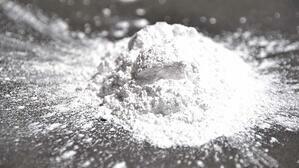 These commonly include copper, magnesium, manganese, silicon, tin, and/or zinc. By creating an aluminum alloy, the overall strength of the metal is improved as well as many other varying physical properties necessary for application. 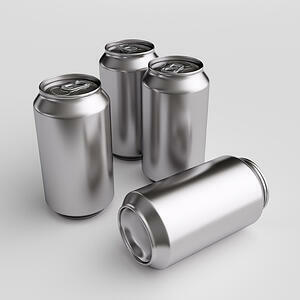 By now, you know that aluminum is not naturally found in its pure form. Instead, compounds of aluminum exist within rocky lumps of ore buried in the Earth's crust. This ore, as previously mentioned, is called bauxite and it is the world's main source of aluminum. To extract aluminum from bauxite and begin making useful items out of it (like the foil you use to cover your mother's delicious leftovers), there are two major processes involved: the first is the Bayer Process (1886) and the second the Hall–Héroult Process(1889). 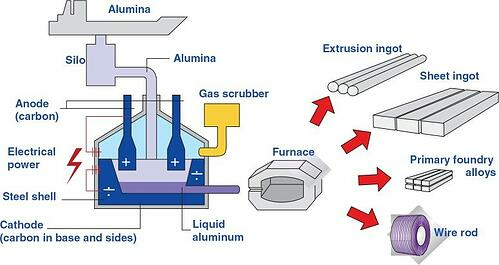 Aluminum production may not seem that difficult on the surface, but that is far from the truth. 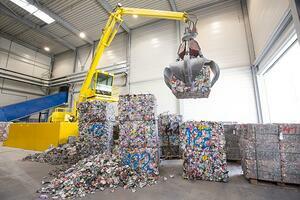 That is why the recycling process has become so important. Extracting and producing aluminum that is used in our society is a difficult, time-consuming and energy-intensive process. Thankfully, recycling makes aluminum easily recoverable, taking only 5% of the energy that was required to originally extract it. Hypothetically, say you extracted yourself some real nice raw aluminum and found yourself left with a shiny billet. What do you do now? Melt that sucker down and alloy it, that's what! 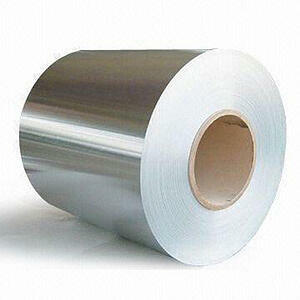 Pure aluminum is extremely soft, and often not strong enough for most commercial uses and projects. In order to fix this, pure aluminum is melted down and mixed with other elements such as iron, silicon, copper, magnesium, manganese, and zinc. By alloying with these other elements, aluminum's properties such as strength, density, workability, electrical conductivity, and corrosion resistance are enhanced. During the aluminum alloying process, three different types of alloys can be produced depending on their attributes and what methods are used to treat them: commercially pure, heat-treatable, and non heat-treatable. Each type of aluminum alloy can then be further sub-divided and characterized by its main alloying element. This is down by assigning each type of alloy a four-digit number to help classify it, where the first digit identifies a general class (or series). 1xxx Series: has excellent corrosion resistance, excellent workability, as well as high thermal and electrical conductivity. This series is commonly used for transmission lines that connect national grids across the U.S.
2. Heat Treatable: alloys that are strengthened through an extreme heating and cooling process. Alloys are heated to specific points to evenly distribute the elements within and then quenched (rapidly cooled) to freeze them in place. 2xxx Series: copper is used as the main alloying element. 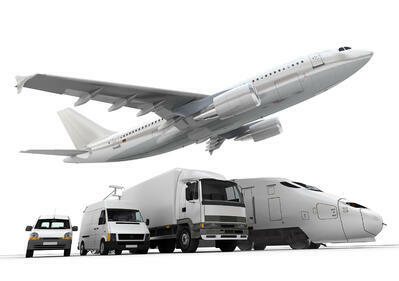 These alloys possess a good combination of high strength and toughness. Often are used for aircraft production. 6xxx Series: primary alloying elements are silicon and magnesium. These alloys are versatile, heat treatable, formable, weldable, strong, and corrosion resistant. Often are used for automobile production. 7xxx Series: zinc is used as the main alloying element with small quantities of magnesium, copper, or chromium to increase strength. These alloys are heat-treatable and have very high strength. Often are used in the commercial airline industry. 3xxx Series: manganese is the principle alloying element, often with small amounts of magnesium added. These alloys have moderate strength and good workability. Often are used for aluminum beverage cans and cooking utensils. 4xxx Series: silicon is the main alloying element. These alloys produce lower melting points without producing brittleness. Often are used for welding wires and structural applications. 5xxx Series: magnesium is the primary alloying element. These alloys have moderate to high strength, good weldability, and corrosion resistance in aquatic environments. Often are used in building construction and marine applications. By now, you should have a solid idea of what aluminum is and how it's made, but here comes the big question: why do we use it? Aluminum is abundant, inexpensive, lightweight, ductile, durable, malleable, conductive, and the list goes on. 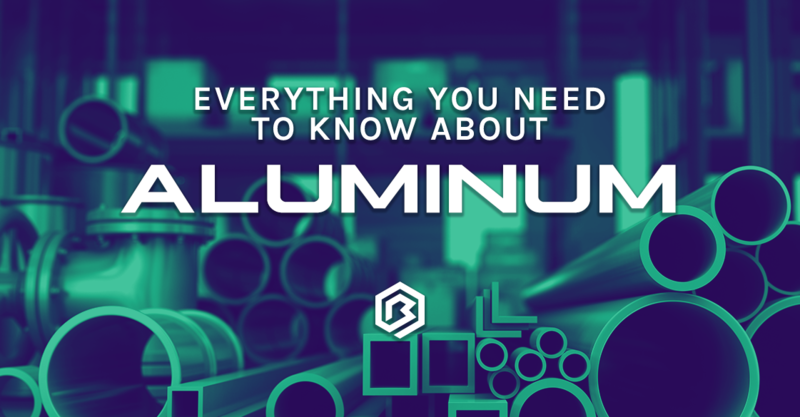 One of the biggest characteristics that sets aluminum apart though is its variability. No other metal can compare to aluminum when it comes to the variety of uses it has when alloyed with other elements. In addition, aluminum is indefinitely recyclable and is one of the only materials in the world that pays for the cost of its own collection. Combining its sustainability with its versatility makes aluminum not only one the most important metals in the world, but also one of the most utilized across countless industries. If it turns out that this wasn't everything you wanted to know and more, check out the Boyd Metals Blog page for more interesting info about the metals industry, and don't forget to check out our FREE Digital Stock Book for all you processing needs by clicking on the image below. 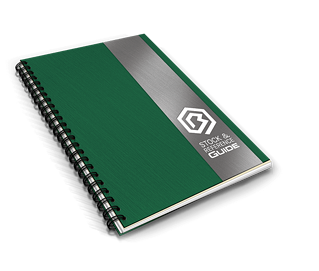 Our indexed and searchable PDF makes it easy to quickly locate the information you need.